Come a little early to sign in and change! 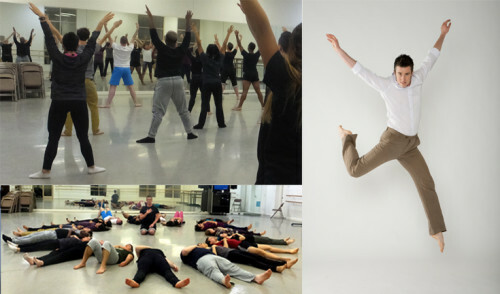 Register for the movement & self-expression workshop led by transgender choreographer SEAN DORSEY for trans + nonbinary + LGBTQ folks and our friends. Then catch the New York premiere of The Missing Generation, a love letter to longtime survivors of the early AIDS epidemic performed by a multi-generational ensemble.